Sources indicate this will happen once Halo Wars 2 work ends. The Creative Assembly may be working on Total War: Warhammer 2 along with other games in the Total War series but there could be more in store. According to Official PlayStation Magazine (via PlayStation Universe), sources have stated that “after work is finished on Halo Wars 2, a new Alien game may start development over at Alien Isolation dev Creative Assembly.” Take this with a grain of salt as usual. Rumours of a sequel to the first person horror title have been prominent for a while. Though publisher Sega wasn’t all too happy with sales of the original, The Creative Assembly has stated that a sequel could certainly happen. 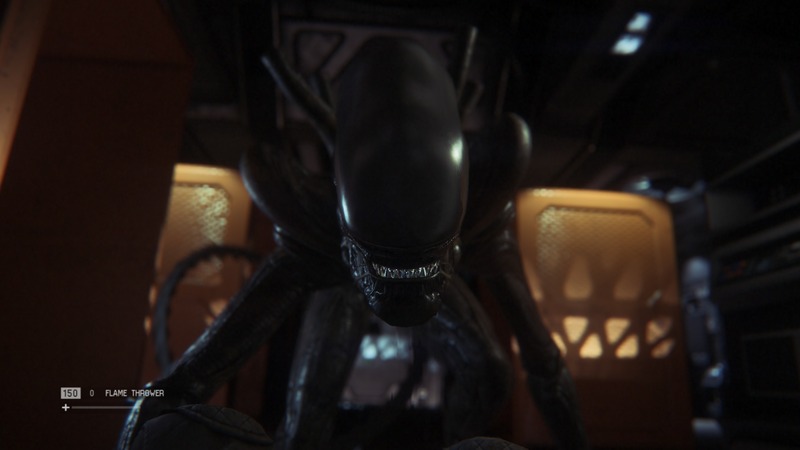 Where it could go – especially with the upcoming Alien: Covenant – is anyone’s guess but it will probably be a terrifying experience. 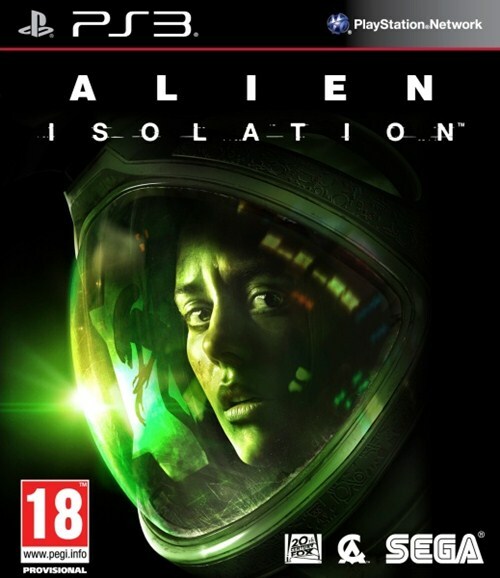 What are your thoughts on a possible Alien: Isolation 2? Let us know in the comments below and stay tuned for more information in the coming months.